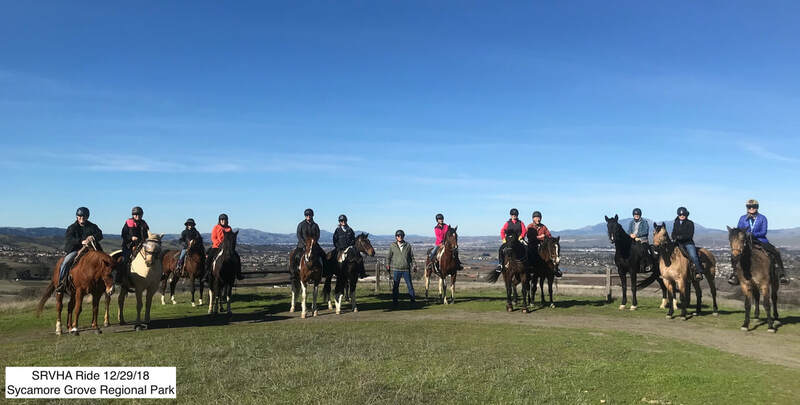 Local equine therapy organizations will share with us specific equine assisted programs and activities offered to our community. Hear presentations from Reins in Motion Foundation, SonRise Equestrian Foundation, and Xenophon Therapeutic Riding Center. 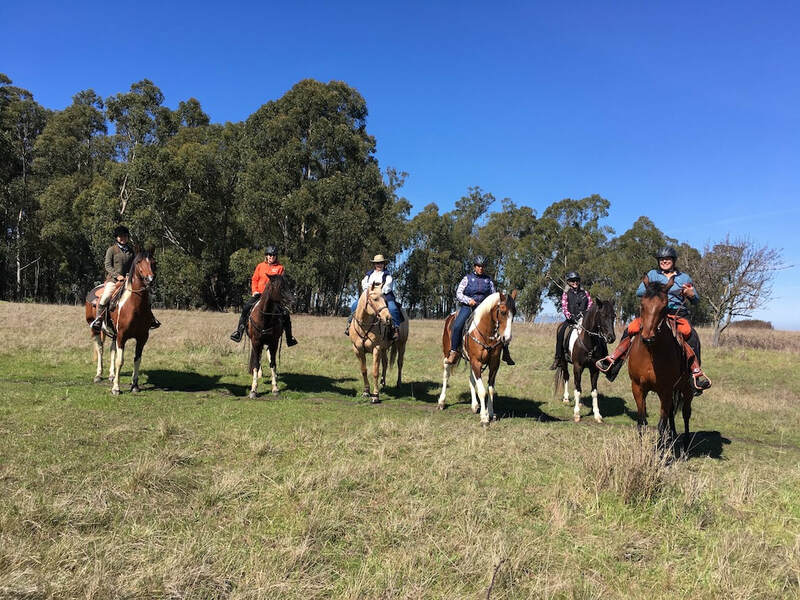 You will learn how equine assisted therapy can help Veterans, special needs children, adults with early stage dementia, and how miniature horses help the community by visiting special needs children, hospitals, camps, schools and those in hospice. New Location: Creekside Community Church, 1350 Danville Blvd. ​Date was changed from Sat. to Sun. 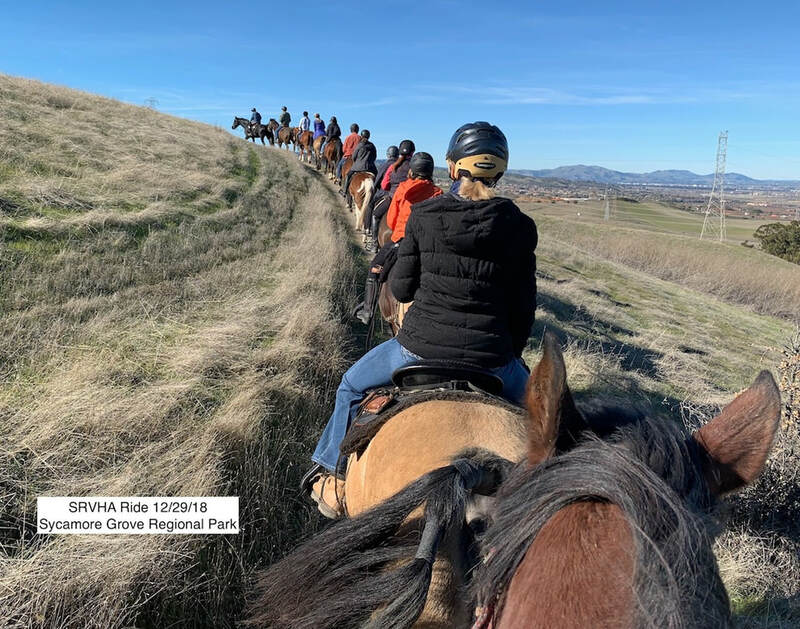 Welcome to the San Ramon Valley Horsemen's Association, SRVHA. 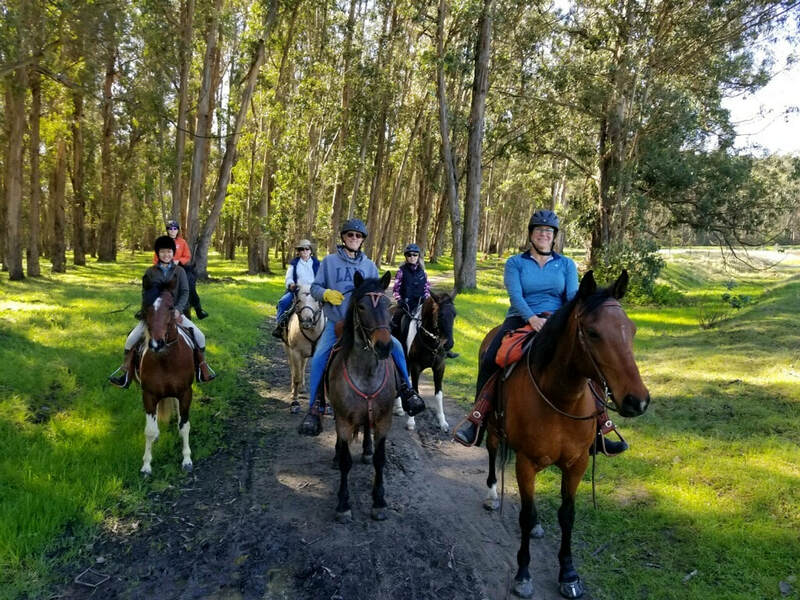 Located in the beautiful San Ramon Valley in the San Francisco Bay Area, we are a club of riders and horse enthusiasts of all skill levels and disciplines. 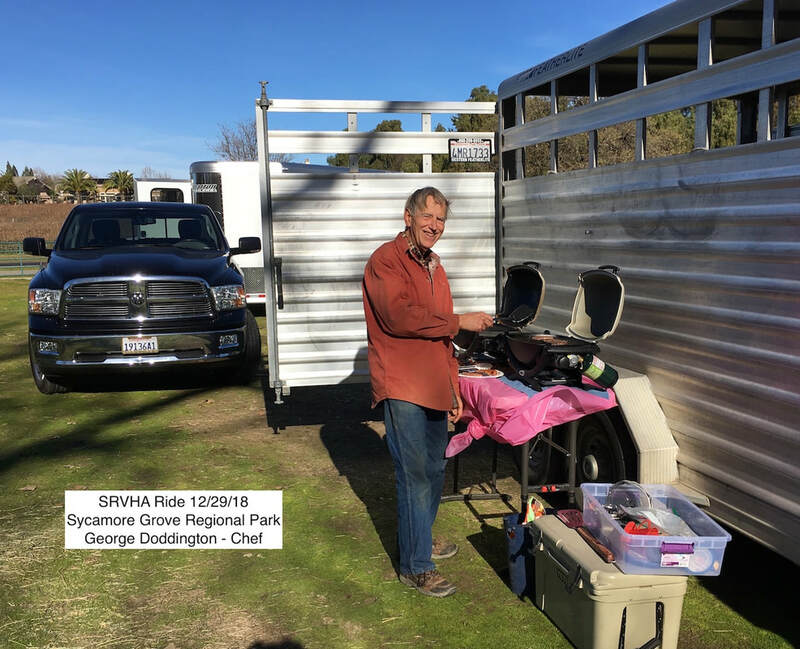 SRVHA offers weekday and weekend trail rides, camping trips, monthly socials and special events such as the popular moonlight dinner ride at scenic Diablo Ranch on Mt. Diablo. View our Events Calendar to see all of our annual upcoming events. Join the FUN!!! See our Membership Page to become a member today. Some people brought campers to Jack Brooks. Others enjoys the scenery.